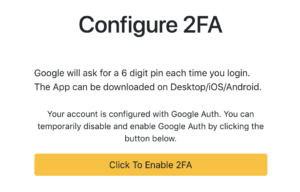 Stealth mode: Exposed 3.91.157.213 Ashburn, US Amazon.com, Inc.
Log in to your VPN City account. 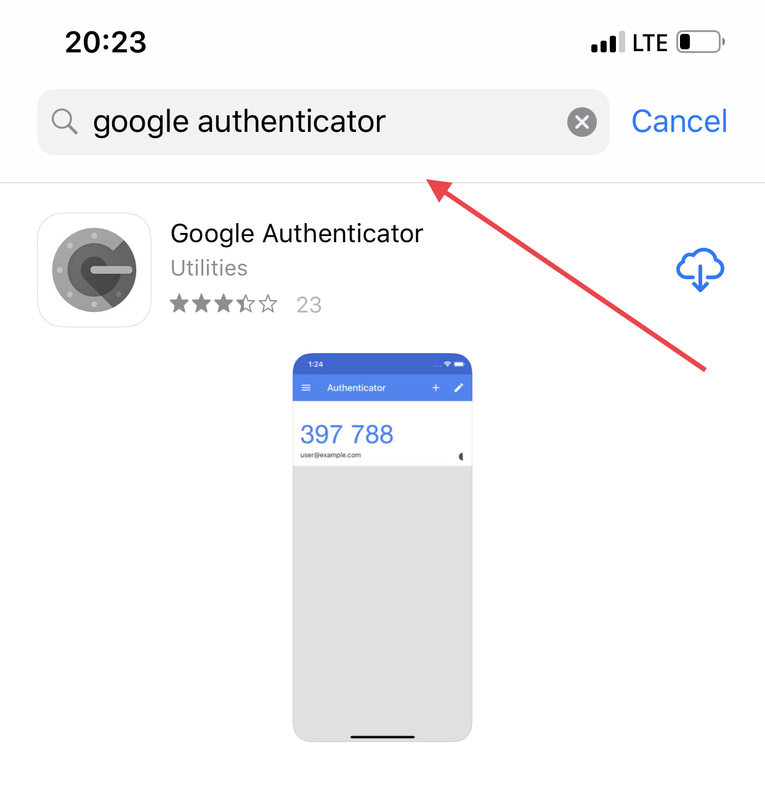 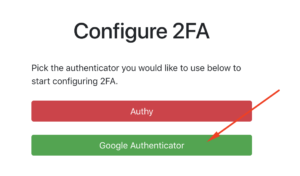 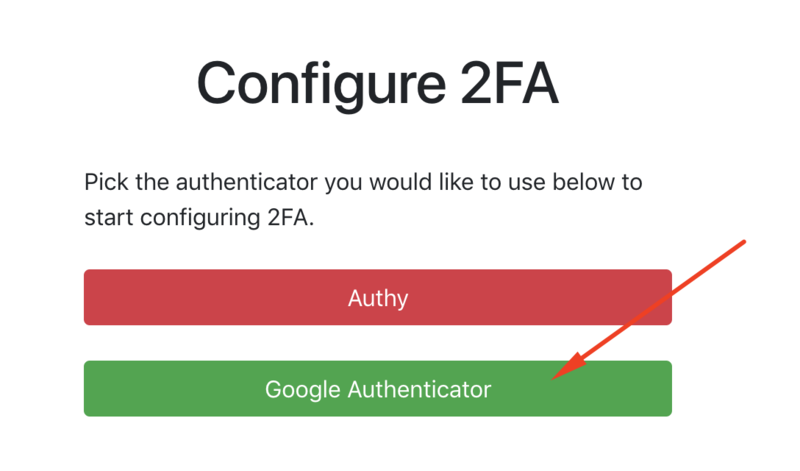 Under “Configure 2FA”, choose Google Authenticator. 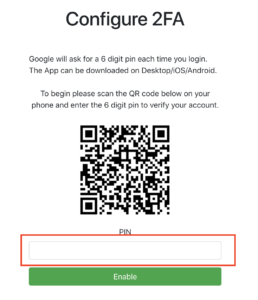 Find and download Google Authenticator on iOS’ App Store or your Android’s Google Play. 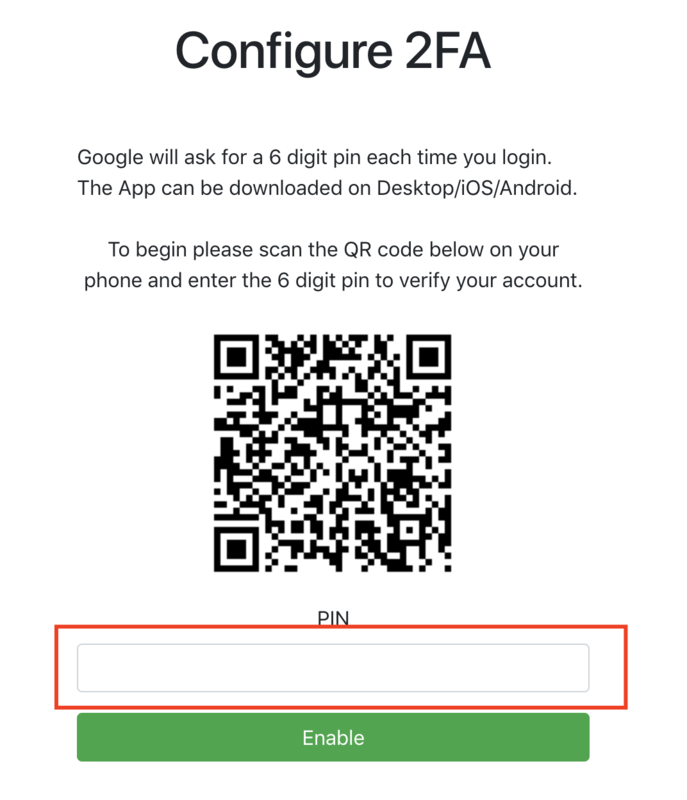 Scan the QR code using your mobile device, and then input the 6 digit PIN that will be generated on the box provided. 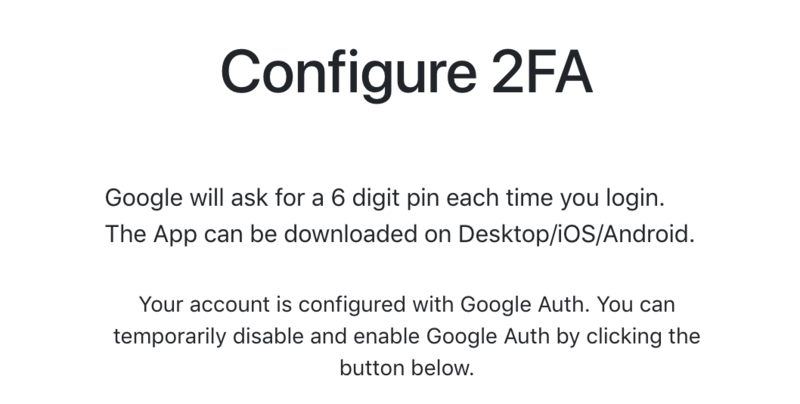 Choose “Configure 2FA” from the menu. 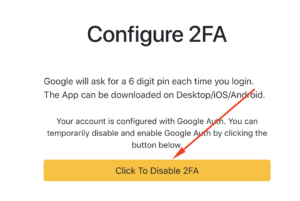 Press “Click to Disable 2FA”. 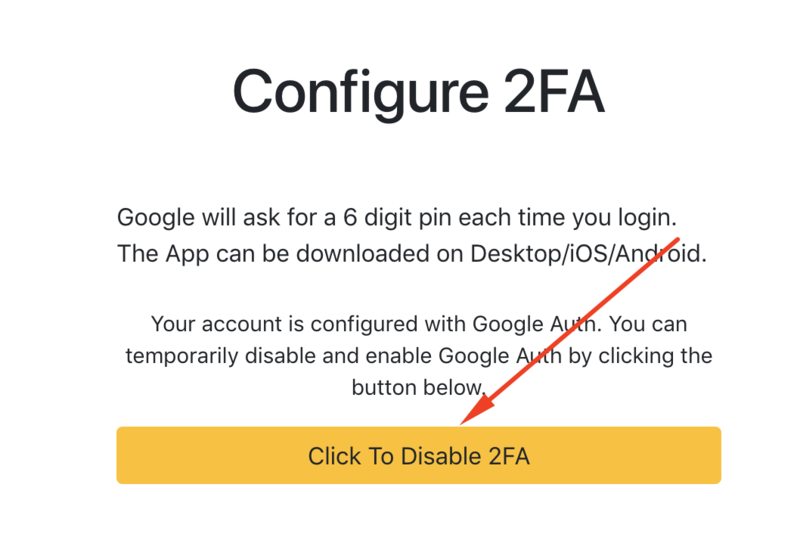 Once done, it will bring you back to this page where it asks you to re-enable 2FA once more. 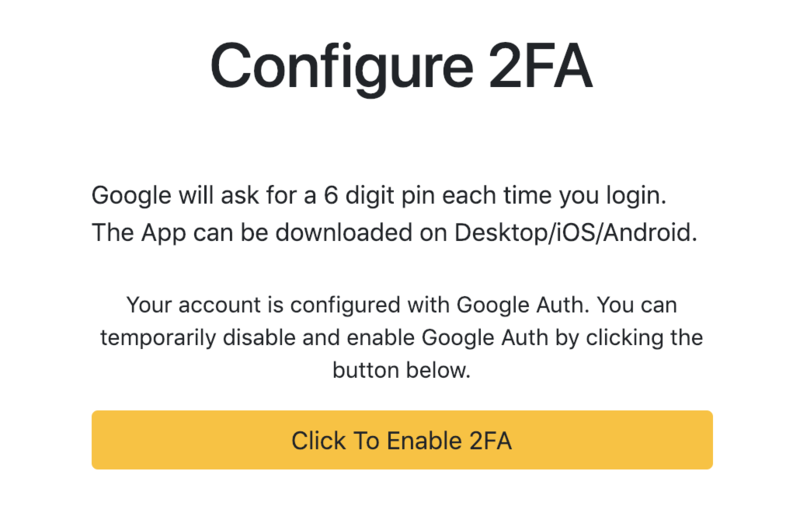 Be a Ninja. 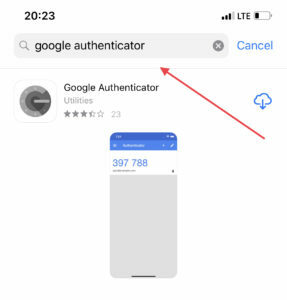 Go Stealth online worldwide. 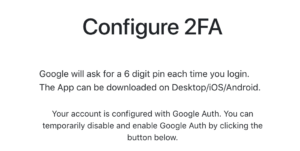 Copyright © 2012 - 2019 Think Huge Ltd, All rights reserved.